Jaipur, the capital of Rajasthan, is flourishing at a rapid rate and is soon excepted to emerge as a megacity. The establishment of solar energy units and emergence of various automobile manufacturing companies and IT firms, has resulted in the significant industrial development of the city – this in turn has increased the employment opportunities. Improvement in the infrastructure and proximity to the national capital are main reasons for this development. The real estate business in Jaipur has made a remarkable progress in the past decade. Today it is profitable for the investors to buy property in Jaipur. Builders have implemented innovative ideas, leading to the establishment of luxury houses in Jaipur. There are certain factors which have contributed to the real estate boom in Jaipur. Let us have a look at those factors. Establishment of reputed companies: The major factor responsible for the growth of the real estate sector in Jaipur is the establishment of reputed firms, particularly the IT companies. According to industry experts, the development of IT sector is the main reason for the boom of real estate sector as it has created numerous employment opportunities in the city. Some other hospitality projects like five-star hotels also have contributed to this progress. Infrastructural development: The excellent infrastructure is a major plus for the real estate business in the Pink City. 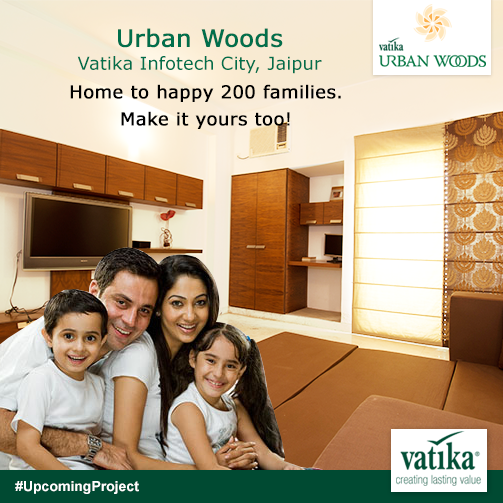 Investors look for an opportunity to buy a plot in Jaipur. The National Expressway makes the city easily accessible. Besides being well-constructed, Jaipur also has a stable law and order system. Once the Metro rail is introduced in the city, the property rates will become much higher. Scope for residential projects: The commercial and infrastructural developments together have created scope for residential projects in Jaipur. With the establishment of major companies in Jaipur, a demand for more residential areas can clearly be seen. The demand has further increased because of the native urban population. Such a situation proves to be favorable for those who want to invest in the real estate business. At this point they can make a considerable profit from Jaipur properties. This entry was posted in Real Estate Jaipur and tagged Buy Property in Jaipur, Houses in Jaipur, Jaipur properties, plot in Jaipur on March 13, 2015 by Admin.